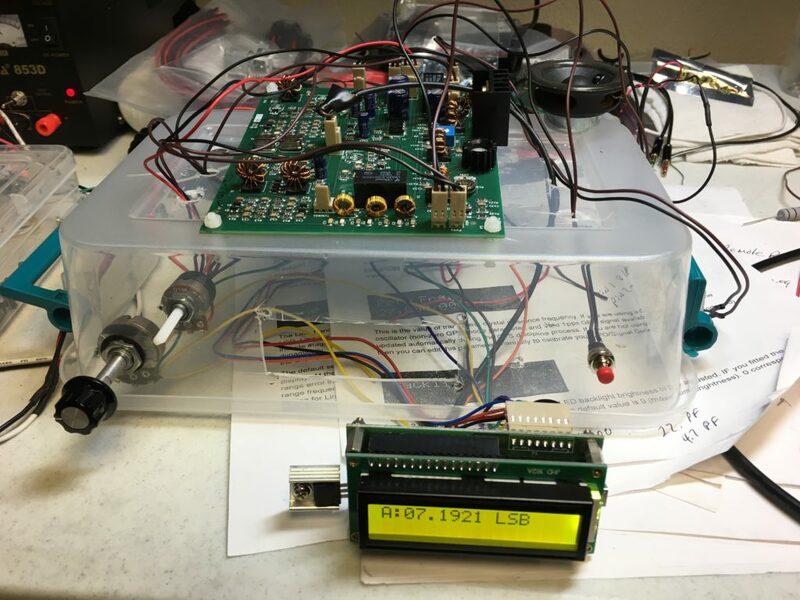 I really enjoy building different projects for my use in the amateur radio field. I particularly liked this project as it is 80 percent ready to go out of the box. My first build took about 4 hours and I was on the air. My first contact at 5 watts was to PA and Vermont. 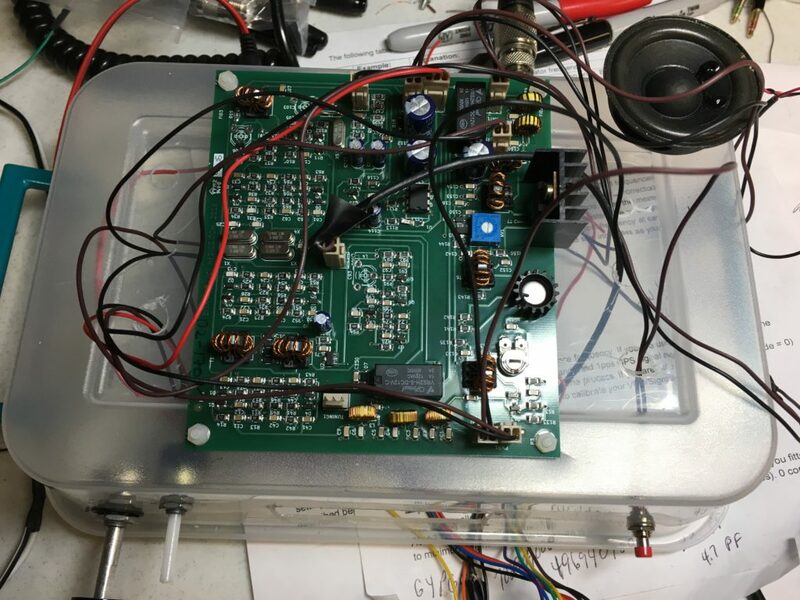 In addition for those who want to experiment, the radio is hackable which means can be modified to add CW, digital, change freq bands. The cost is $59.00 delivered to your door. I would plan another $50 or so to complete the kit as there are few items that you will need to add. Also attached is a BITX40 Raduino tips and mods document for your review. The ham radio group that I belong to providing peer support, faqs, answer questions, compare notes and exchange thoughts. Very large diverse group enthusiastic in support the bitx radio. Our club members can subscribe to the bitx20 group by going to the hfsigs.com website and there is a link at the top to join the group. BIT40v3 information is available at hfsigs.com – radio description, purchase information, wiring up guide and schematic details of radio. When was the last time you used a radio you had built? 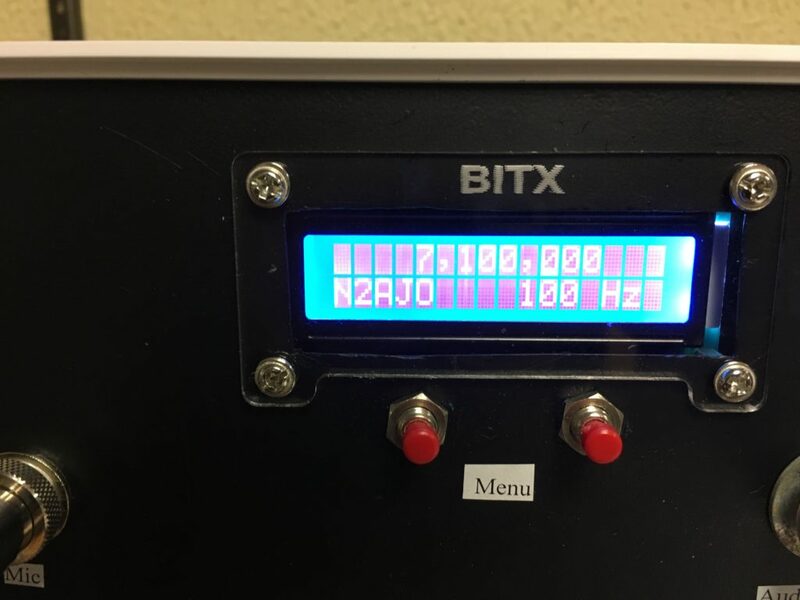 The BITX40 board is a two board, 40 meter SSB transceiver module kit with digital control! Inside an evening, you can be on-air with this digital SSB transceiver, chatting with the local gang or chasing DX. Plug in the earphones, the included electret mic, tuning and volume controls and you are on air! Included are high quality connectors, all the needed sockets and jacks, tuning and volume controls, mounting hardware, etc.